When an agent lists a home for sale, that agent may not be certain which school boundary the home is in, so the information may be listed incorrectly within the MLS. The Amy Jones Group has created the following "Homes for Sale by School Boundary" searches based on the actual school district maps. 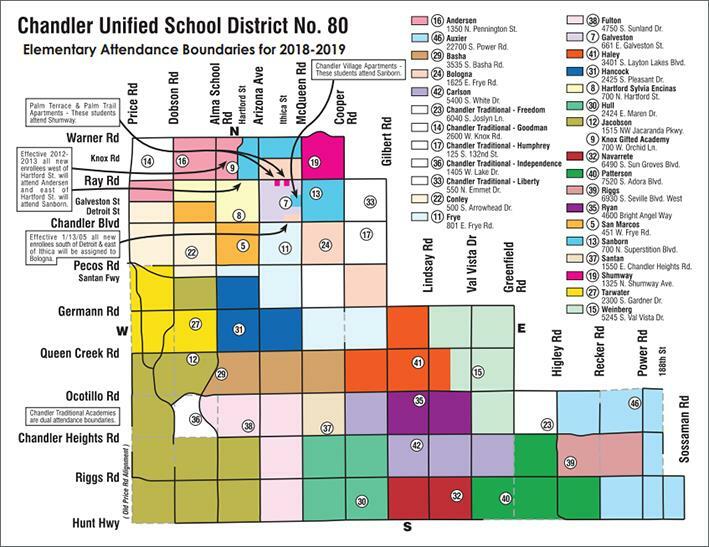 Understand that the school that's listed on the MLS description may be different than what the boundary map shows due to entry error by the listing agent. We have done everything possible to make sure you find the home that you are looking for that is actually located within the school boundary of your choice. 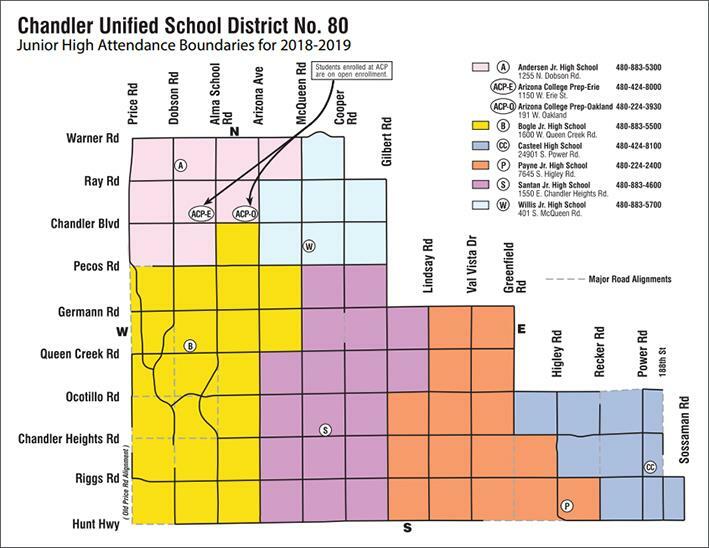 If the school your child will be attending is important to you, please confirm with the school district that the home you are purchasing actually lies within that school's attendance boundaries. 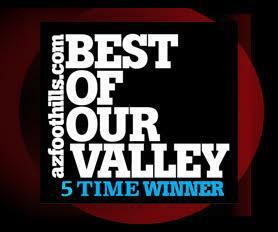 Take a moment to stop by your favorite schools page. 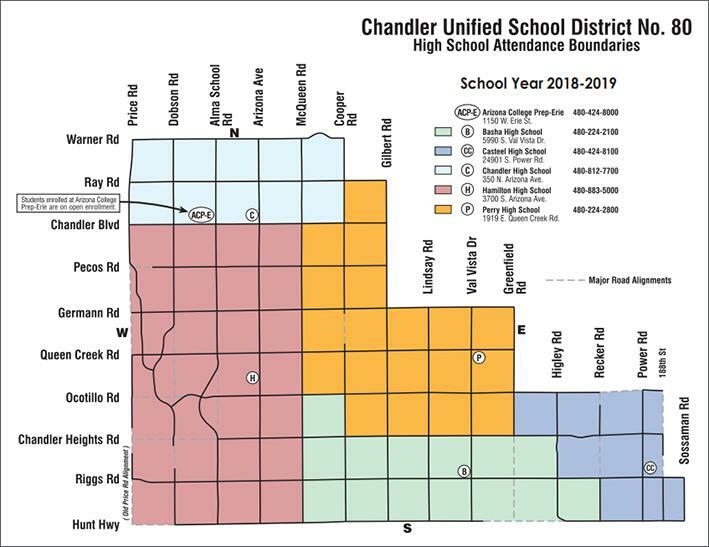 Along with detailed information about each High School, Jr High School, and Elementary School in the Chandler School District, you will find a Saved Search for each school that shows properties for sale in that schools' boundary.